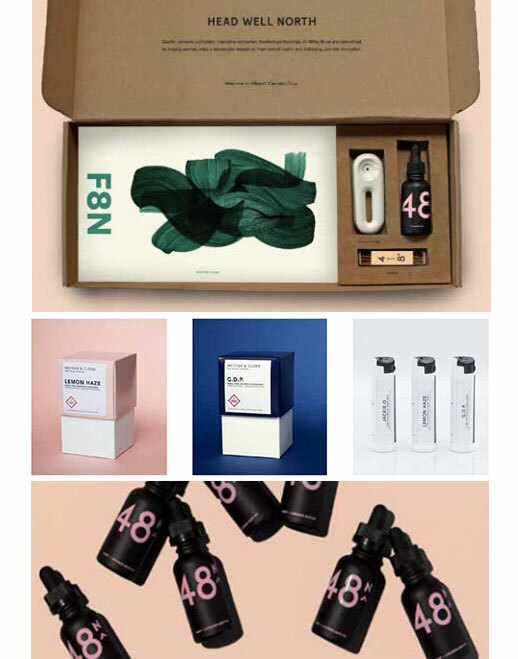 A vertically integrated cannabis company focused on health and wellness, 48North cultivates, extracts and produces next-generation products and brands. Good & Green is equally committed to socially responsibility and developing high-quality, consistent, and homogeneous organic cannabis and cannabis products. Good & Green combines their disciplined approach and strong passion for organic production, free from chemicals and pesticides, to reliably deliver premium cannabis products. Latitude is an interactive, omni-channel platform that empowers women to connect, engage and share their personal stories with cannabis. Latitude exists as a book, website, a newsletter, and storytelling events. 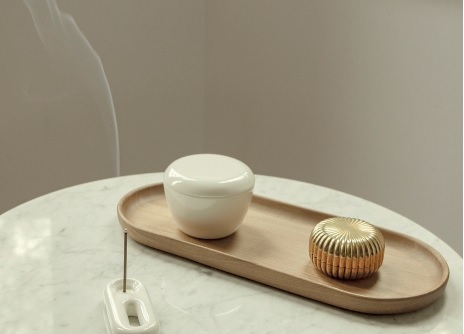 F8 accessories exist to connect and deepen people’s relationship with the objects that inhabit their everyday world. F8 believes design should be purposeful, versatile and stimulating, crafted with lasting style that inspires individual exploration and expression. As the only strain-specific, water-based sublingual cannabis spray on the market, Mother & Clone strain-specific sublingual products are uniquely PhD formulated for rapid absorption under the tongue. Effects are felt within minutes. Ingredients are pure and simple. No artificial flavors or sweeteners, just the naturally occurring terpenes in each strain (which happen to be delightful on the palate and calorie-free). New Cannabis Ventures in partnership with due diligence platform 420Investor, is the definitive source for fact-based, data-driven, financial information and relevant company news for qualified publicly traded cannabis companies. NCV extracts and parses only the most important content. Information is provided “as is” and solely for informational purposes, not for trading or advice. 48North Cannabis Corp. is a client of NCV Media, LLC. Read our full disclaimer.